Local to Fauquier County Virginia, A.J. 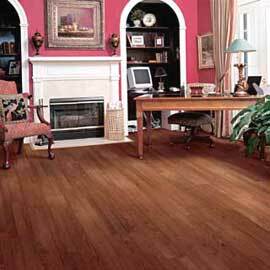 Carpet & Flooring has all types of flooring needs for your business or home. 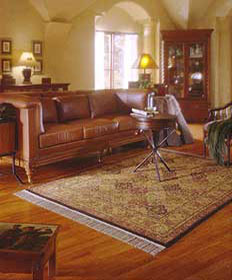 We carry hand-made and machine produced area rugs. We will create floor runners as well as custom area rugs to meet your requirements. Our estimates include all facets of the installation including padding so there are no surprises. Let the experts at A.J. 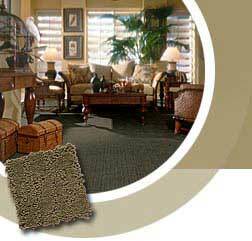 Carpet & Flooring help you select the flooring that will best meet your design and traffic needs. Come in today or submit our convenient on-line estimate request for a personalized home visit. AJ Carpet & Flooring Serves the Prince William County and Fauquier County Residents and Businesses. Fauquier County is the heart of Virginia horse and wine county located on the fringe of bustling Northern VA and Washington DC's metropolitan area. Our customers come from all over Fauquier County including The Plains, Marshall, Rectortown, Delaplane, Upperville, Middleburg, Linden, Markham, BroadRun, Hume, New Baltimore and of course Warrenton. Other installations have been completed with positive testimonials from Casanova, Catlett, Calverton, Bealeton, Bristersburg, Remington, Sumerduck,and Goldvein Virginia. Just to name a few, we have happy customers on Stillhouse Road, Cobbler Mountain, Ashville Road, Old Tavern Road Rokeby Road, Elk Run Rd, Rogues Rod Rogers Ford Rd, Meetze Rd, Old Auburn Rd, and Dumfries Road. Convenient to Interstate Route 66, Route 15, Route 29 and Route 17, you can be at our showroom for your flooring selection in no time.